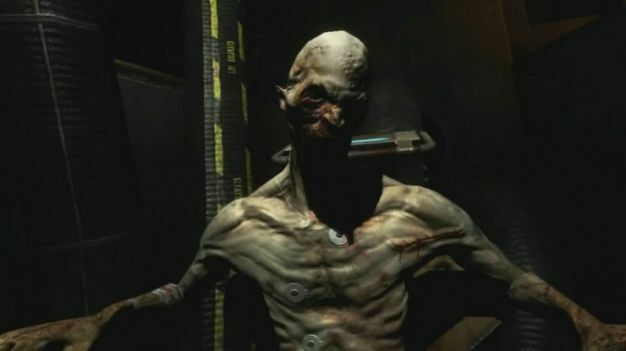 A few weeks ago TVGB sat down with Monolith’s Dave Matthews, Primary Art Lead on F.E.A.R. 2: Project Origin to talk all things F.E.A.R.. Aside from getting us pretty excited for the game’s release, Matthews also let slip some of the plans to expand the series – including sequels, movies and downloadable content. Look out for the full interview later today.